Testing the best all-around wing designs. Designers were already aware that when an aircraft approaches the sound velocity (Mach 1), blast waves begin to form in the percussion area, causing a great increase in resistance. The wings had to be slimmer and smoother, contributing to a form of elegance that was a measure of how thin the wing was in relation to the cord. A small straight, short, thin wing caused less resistance, so the first aircraft used this type, including the Bell X-1 and Lockheed F-104 Starfighter. But these were plagued by high takeoff speeds, the Starfighter even causing a significant number of fatalities during takeoff and in flight. German designers once thought that to rotate the wing at an angle to cause a delay in the emergence of thrust waves was a solution. This made the wing structure larger and more flexible, mcapable even of reversing the action of flight control mechanisms. This dangerous behavior was not fully understood before long. Other problems included divergent oscillations that could cause lethal forces. An interesting example was the de Havilland DH.108 Swallow. The delta wing has a recessed edge while retaining a satisfactory deep root of the wing for structural stiffness, and from the French Dassault Mirage fighter, this shape became a relatively popular choice in the 1960s. 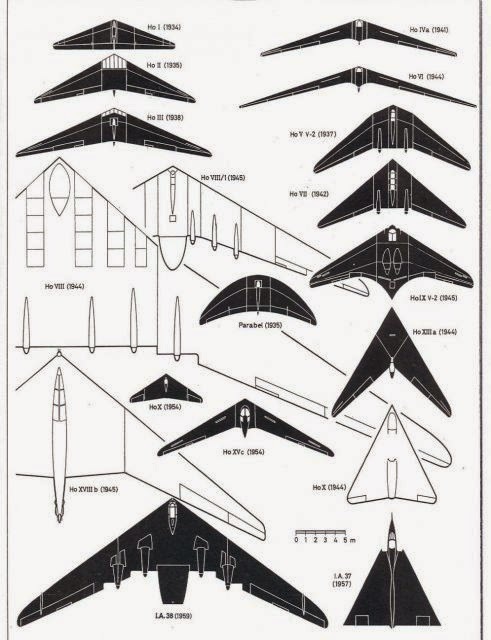 But the delta wing proved to be no longer maneuverable from a conventional cone wing, and various other shapes were tried, truncated, double delta and others appeared (see the BAE Lighting). Next development of the jet engine was the afterburner. 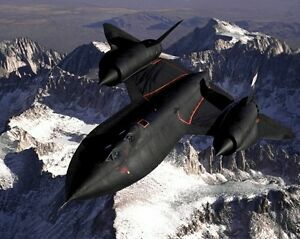 Simple turbo-jets flew a little faster than the speed of sound. In order to increase the speed for ultrasonic flight, fuel needed to be injected directly into the exhaust of the engine, contrary to divergent nozzles similar to those existing in rocket engines. As the fuel burned, it expanded and reacted to the nozzles, driving the exhaust back and the engine further forward. Turbocharged engines had however high fuel consumption, and even higher with afterburning. One way to make an engine more efficient was to pass a large air mass at a lower speed. This has led to the development of the bypass turbine engine, in which a large diameter front fan conveys air to the compressor and the rest around a bypass, from where it flows behind the engine at a lower speed than in the exhaust of the jet. The fan and the compressor have to rotate at different speeds, leading to two coil turbines where two rows of turbines are mounted in concentric axes rotating at different speeds to guide the fan and the high pressure compressor respectively. Going one step further, the large bypass engine is even more efficient, with three coils each rotating at different speeds. Another way to improve efficiency was to increase the internal combustion temperature. This required improved materials to maintain power at high temperatures, and the growth of engine core has largely followed the progress made in materials, for example through the development of ceramics and monocrystalline turbine metal blades. Rolls-Royce even developed a synthetic carbon fan but in practice it turned out that the material did not possessed enough strength, and turned to more conventional titanium.